Protect your investment! Protect your SkyCaddie SG1 or SG2 with this durable and attractive premium leather holster. Slips onto your SkyCaddie SG1 or SG2 easily. Protects your SkyCaddie's case*. * Note: this holster is NOT waterproof. Avoid water hazards and rain to prevent damage. Protect your SkyCaddie SG1 or SG2 with this durable and attractive premium leather holster. Slips onto your SkyCaddie SG1 or SG2 easily. 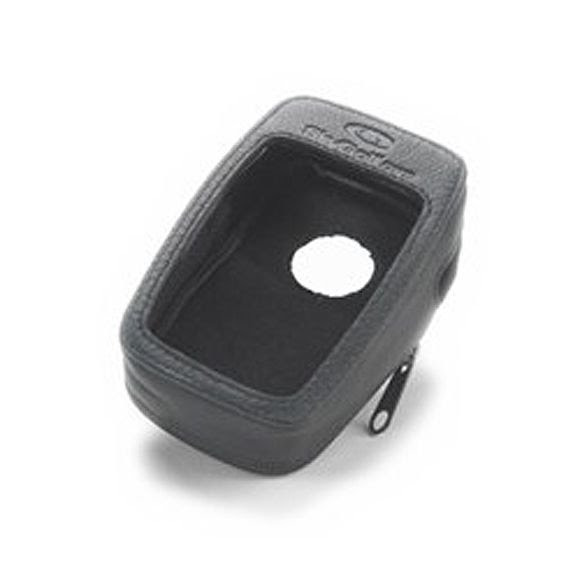 Protects your SkyCaddie&apos;s case*.